After working tirelessly every single day, it is advisable to find a moment of peace and quiet away from the fast moving urban life. What better way of doing that than having a nice picnic at a wide green space at some of the most beautiful parks we have here in Malaysia. Here are our picks of the 10 most beautiful parks in Malaysia. 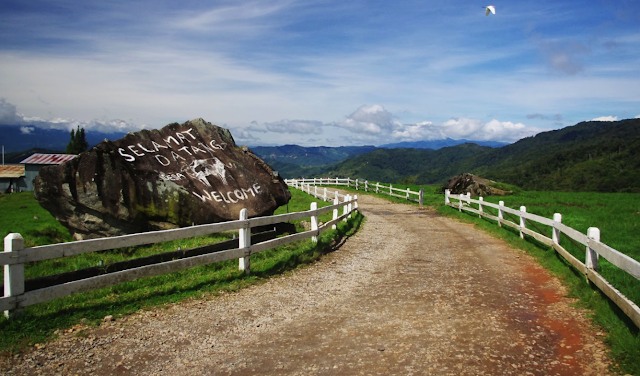 Known as Malaysia's very own 'New Zealand', this place has quite a number of cows and there are many dairy products for sale. The park is set against the lush backdrop of Mount Kinabalu therefore making it a popular spot for wedding photography. 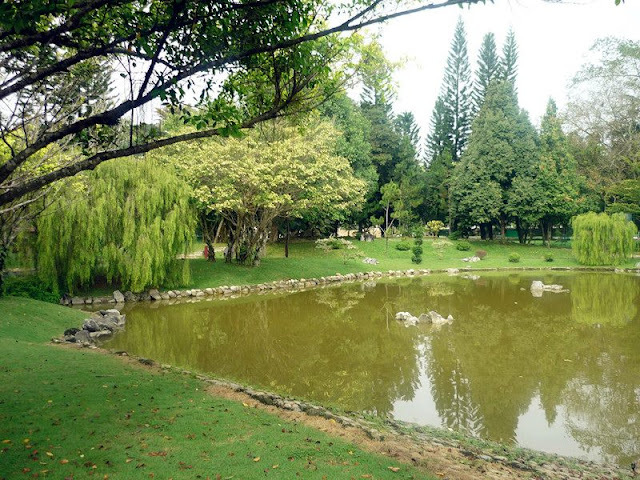 With a bike and skate park, a Japanese zen garden which it is popular for, and playground, this park is a favourite attraction in Ipoh. 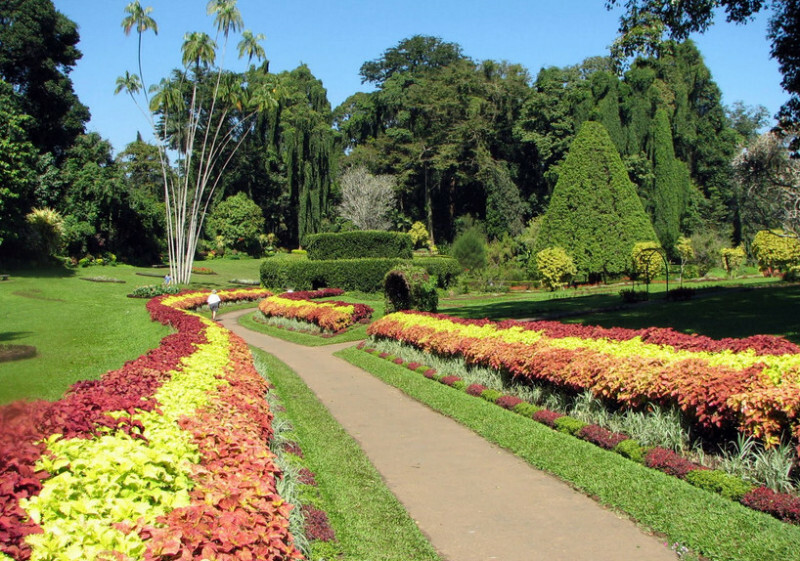 Also known as the Waterfall Gardens, this park has a wide array of flowers and green houses. There are also birds, monkeys and of course, waterfalls. 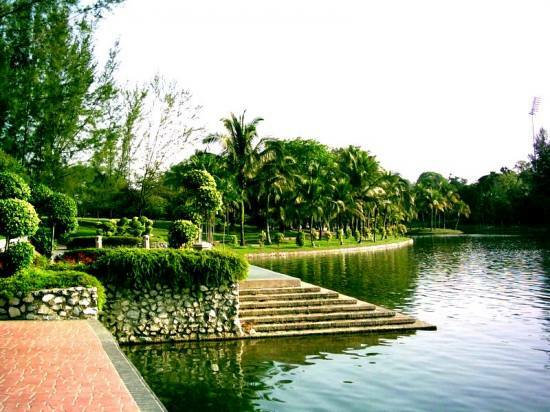 Located near the Pullman hotel in Putrajaya, here you can feed the ducks, swans and flamingos at the lake, ride a bike or just jog. 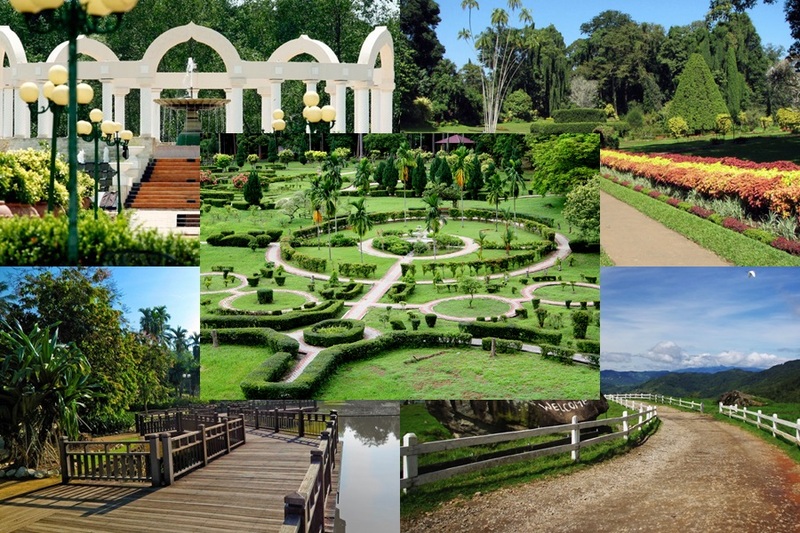 There are three types of gardens here, the European, Oriental and English gardens. 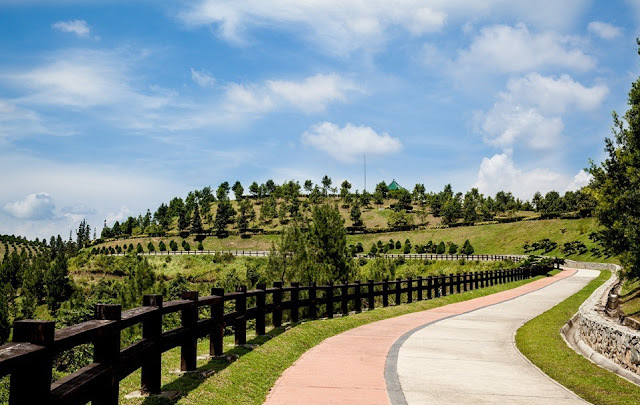 The park has a panoramic view of Putrajaya, and also has a jogging track with a hill terrain. There is a massive lake, fountains and a three gyms. The jogging is especially popular for training purposes when there is a marathon around the corner, although many seem to rave about the truck that sells pretty good 'sengkuang'. 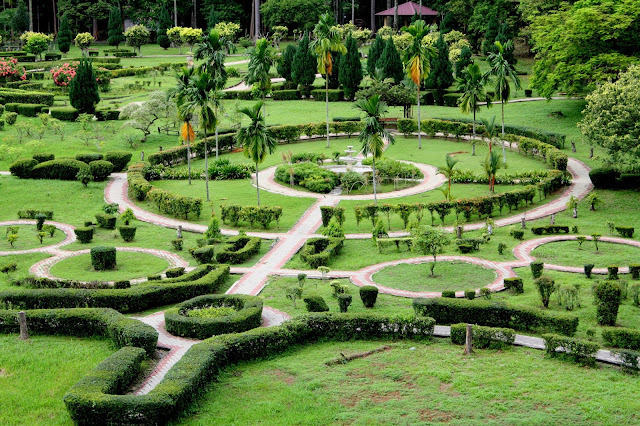 This park is one of the more active ones in the country. 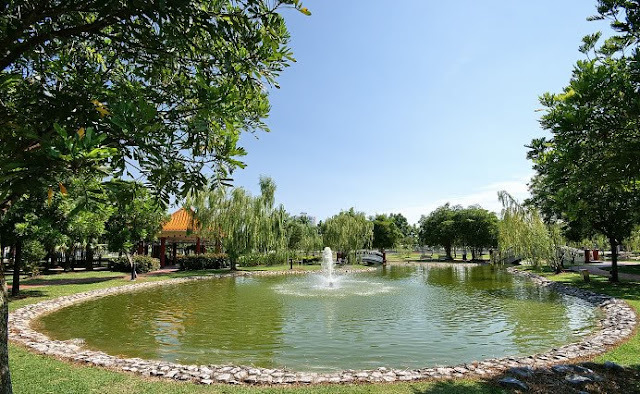 There is always someone practising their own interest like dancing, sports and performing, and there is also a swimming pool and a public library. 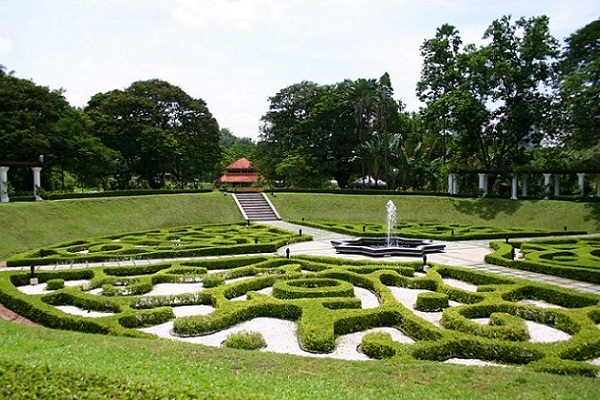 KL's first large-scale park is also known as Lake Gardens and was established in 1888. 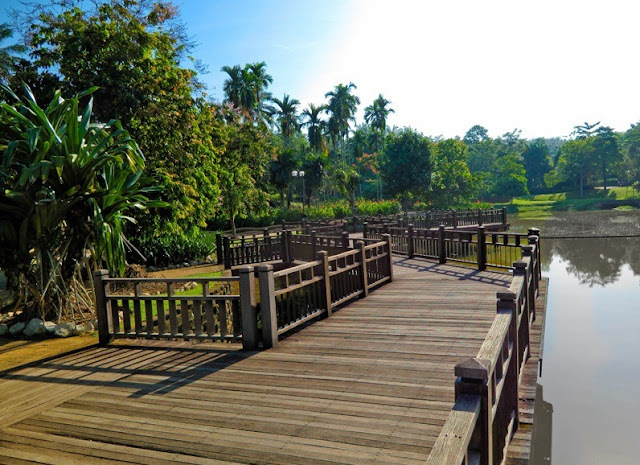 Among the highlights of the park is the National Monument (Tugu Negara) You can also visit the bird park and the butterfly park which is nearby. The park is named after the 25th Years of Crowning for Sultan of Kedah, YMM Tuanku Sultan Abdul Halim as the Sultan of Kedah. There is a bird cage, gym rakyat, turtle pond, walking/jogging track, cactus garden and a food court among others. Entrance to the park is RM3. 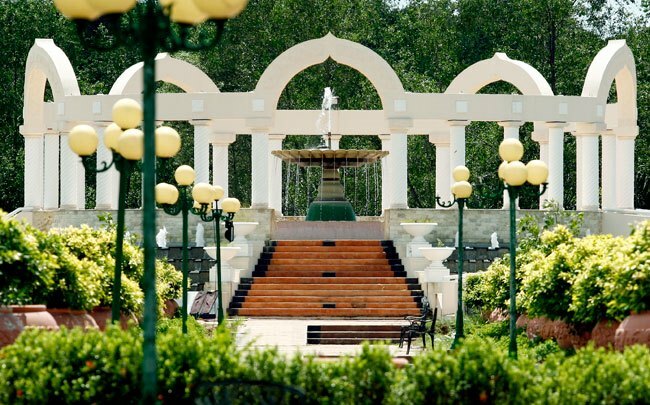 Among the activities offered at the park are; bicycle riding, paintball, alp-sailing, fly-fishing, Skytrek and feeding animals.